In March 2011 I received my first email from Amanda. She was a future bride who had been referred to my website by a friend of her fiancee. Amanda was looking for someone to photograph her wedding day. Not long after that day Amanda did get in touch as promised and her and Dustin officially asked me to photograph their wedding. 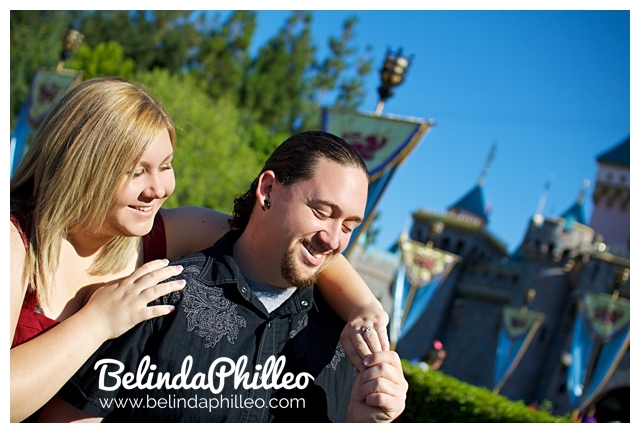 In August of that same year we met at Disneyland for their engagement session. Uhm, Can you say adorable? I love these two. Then, two years ago today it was time for the BIG day and I am still eternally grateful that Dustin & Amanda chose me to be a part of their amazing day! It’s truly been and honor. Happy Anniversary Amanda & Dustin! Press play on the video below to relive and celebrate their big day!